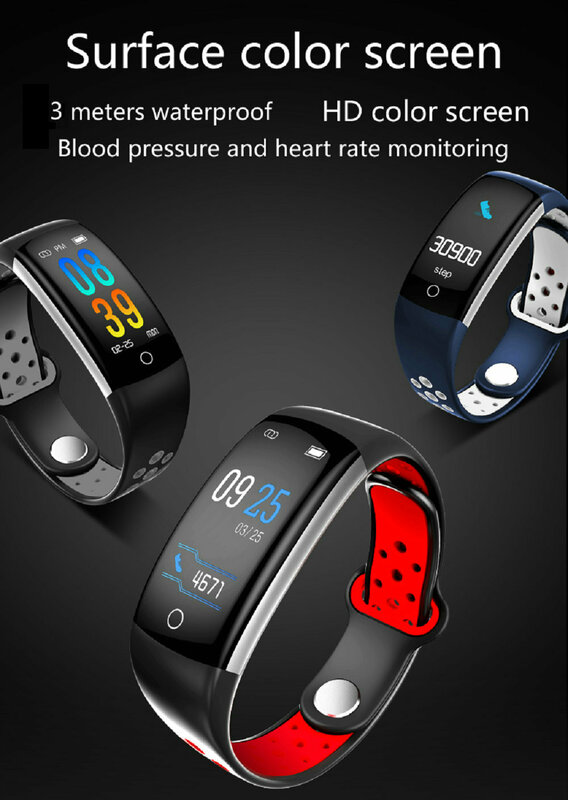 ▪ 0.96 inch color LCD display with food grade silicone strap. • Water resistant up to 30 meters, sweat and dust can be worn even when bathing. ▪ 90 mAh battery with 2 to 5 day battery life, depending on usage rate. ▪ Monitor the sleep cycle, recognize and record sleep status and degree. 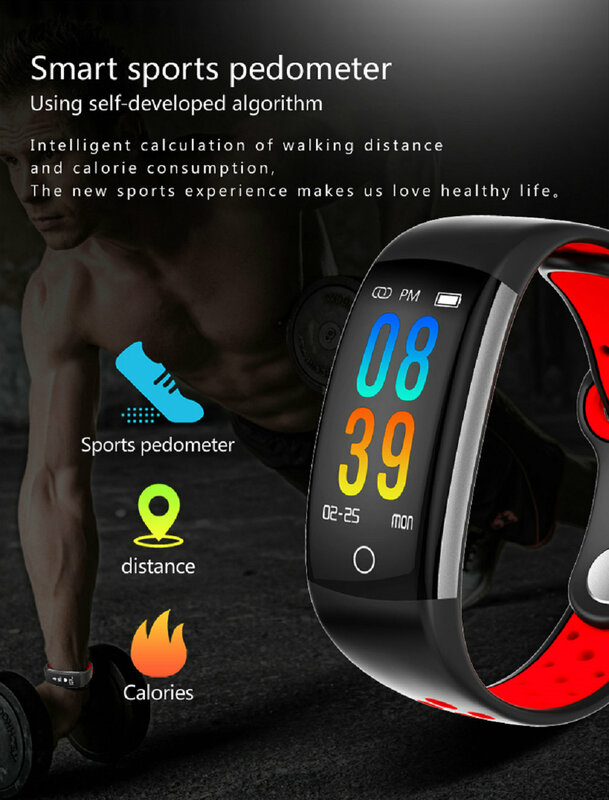 • Fitness tracking monitors activity levels, step records, distance, speed, and burned calories. I was inactive or sitting for a long time. 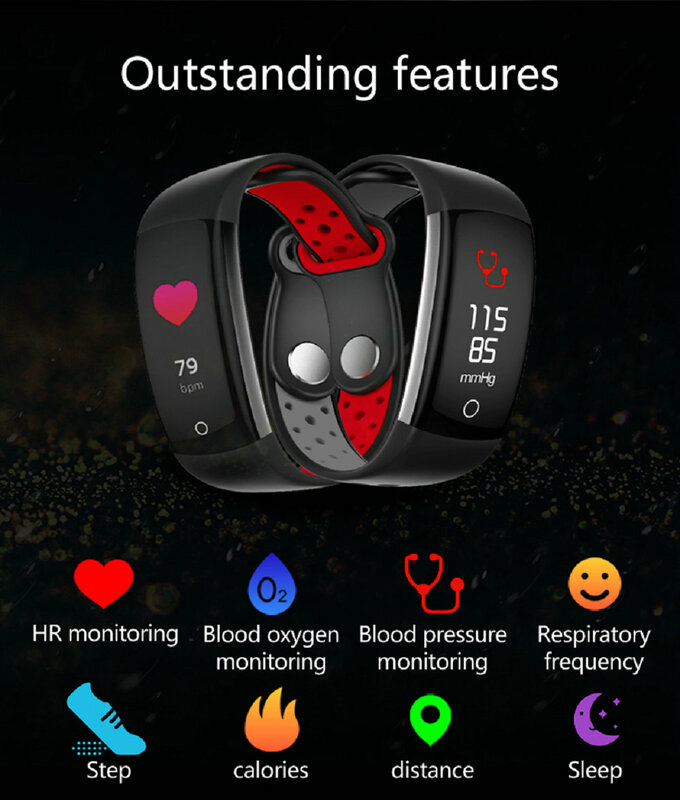 With enhanced features for this fitness activity, you can make sure your health and fitness goals are on track! Add one to your shopping cart now!